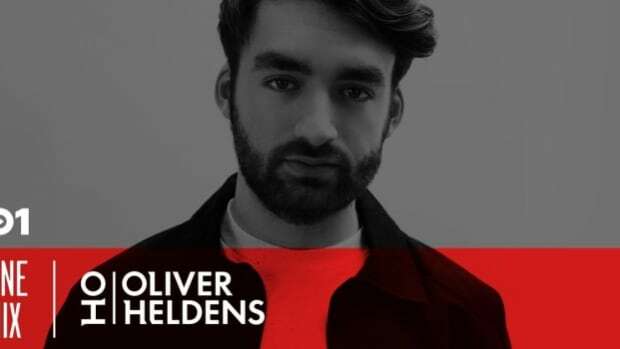 Oliver Heldens was, at one time, the face of the future house genre - to the dismay of Tchami, widely credited as its originator. 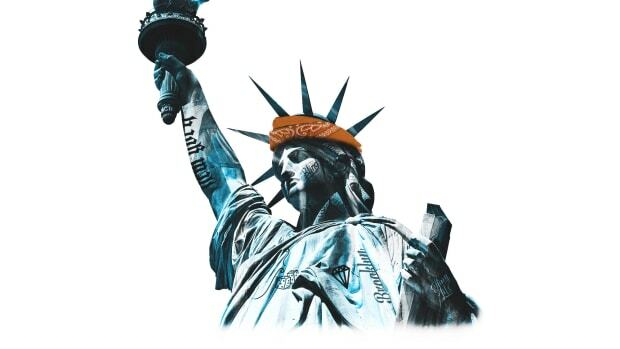 The latter artist infamously aired his grievances on the matter over Twitter in 2014, lamenting "For the love of GOD, can you stop jacking my style." For the first time, Heldens has opened up about how the incident came about in an interview with EDM.com. 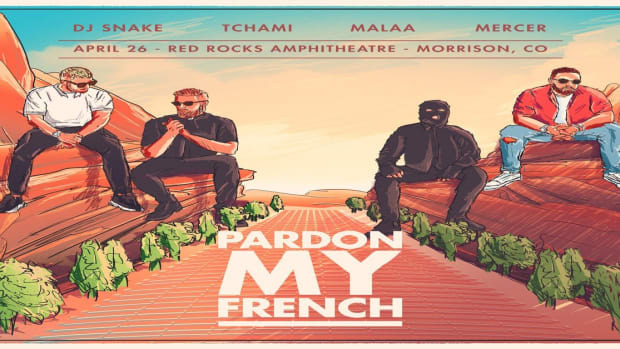 According to Heldens, DJ Snake gave Tchami the idea to call him out over social media. 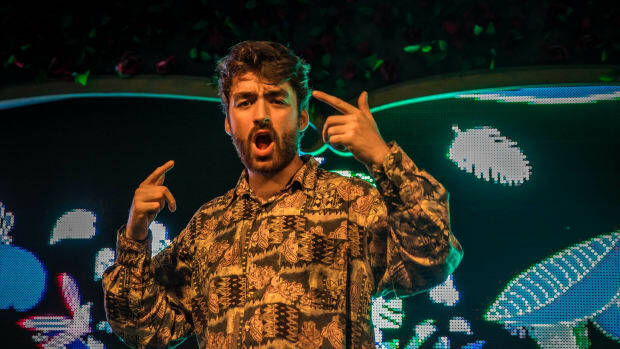 Heldens said it came to light when he and Snake played together on the Stereosonic tour a few months later and the “Turn Down For What” producer admitted to his own involvement. All three artists are quite friendly nowadays, however. 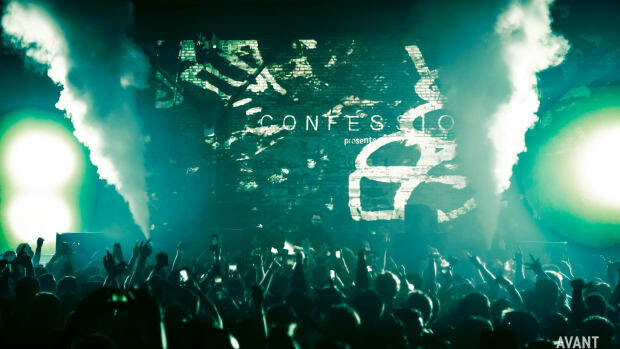 Heldens even revealed to us that a Tchami and HI-LO collaboration may be on the way. 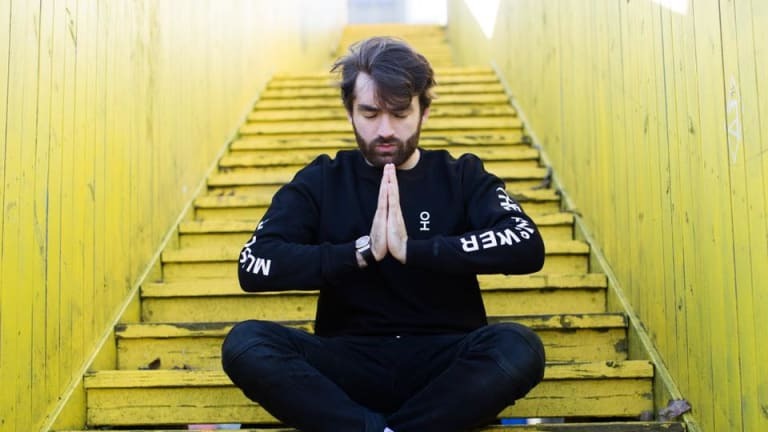 Read on to find out the full story of the incident as told by Oliver Heldens in addition to learning more about his creative process and upcoming releases. After a stop at Neuraum in Munich, Germany he will perform at Tomorrowland’s Garden Of Madness show at Steel Yard Liverpool in England this Saturday, December 7th. To purchase final tickets or for more information, visit the event website. EDM.com: Let’s talk about your recent remix of “Le Freak.” How do you feel you were able to add new dimension to Chic’s classic? 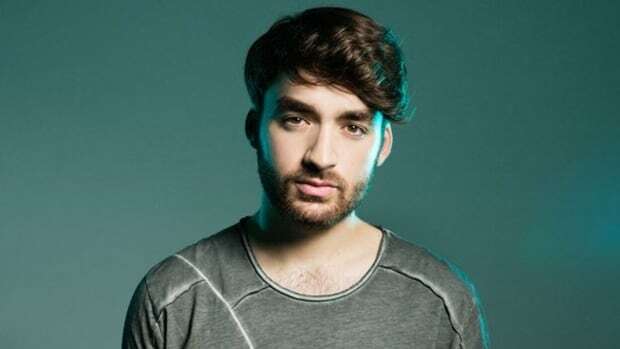 Oliver Heldens: I just tried to stay true to the original. I came up with a bass line that kind of follows the original song, and it all happened very quickly, so yeah, I just tried to stay true to it. On the other side of things is your HI-LO collaboration with Mike Cervello. How did you two connect, and how was it working with him? I met him before at a festival we were playing - I think it was Creamfields Chile two years ago. We stayed connected, and he sent me this ID of a track one day. I really liked this ID so I just kind of reproduced it with my own sounds and then we finished it together. The result is a very freaky, banging track. You used to be the poster boy for future house a few years ago, but you shifted away from it. Has life after future house been difficult at all? Is it harder to stand out with a different sound? Well, on Beatport the HI-LO tracks are actually also being classified as future house although many people wouldn’t call them that. I personally don’t really think in genres. I don’t pay any mind to what people call it. I definitely don’t want to only make future house. In my sets I also love to switch it up; I’ll play some tech house, or some electro, or disco house. 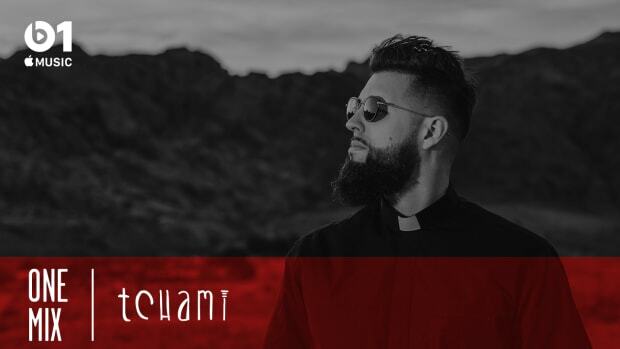 Speaking of future house, we also recently interviewed Tchami - who tweeted that you “[jacked his] style” back in 2014. Obviously it’s been a while, but did you two ever resolve that? A few months after the Tchami incident I was doing the Stereosonic tour in Australia, and DJ Snake was on that tour as well. During the tour I started to get to know Snake. For example, one day I joined him at breakfast, and we were talking about music, about life, and what inspired us. A few days later, when we’d gotten to know each other better, before a show he came up to me and gave me a hug. We hugged, and while we hugged he said, “Oliver, I’m sorry.” I asked him what he was sorry for, and he explained to me that the Tchami tweet was something that he did, and that he encouraged Tchami to do that to get more recognition. During that week, though, he realized that he had respect for me and he apologized. Anyways, the whole point of the story is that DJ Snake started the beef because he wanted more recognition for Tchami - but Tchami and I are really cool. He plays a bunch of the HI-LO stuff in his sets We were actually talking about doing a Tchami and HI-LO track together, but we haven’t managed to get in the studio together yet. This next weekend you’re playing Tomorrowland&apos;s Steel Yard Liverpool event alongside Dimitri Vegas & Like Mike, Disciples and others. 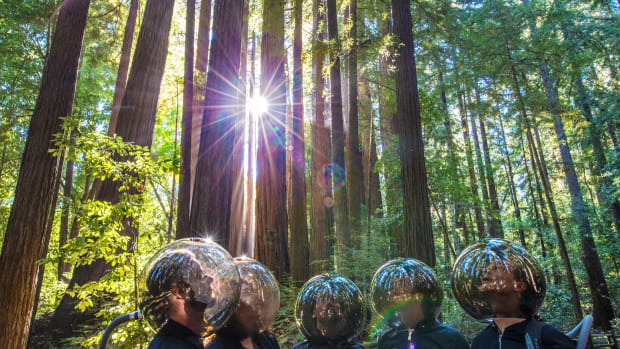 What’s next on the horizon for you? After that this trip, I&apos;m going to L.A. to do some studio sessions and then I’ve got a pretty chill month. I’m doing Steel Yard, and then at the end of the year I’m going to Asia to do several shows for New Years, too. And then what’s in store for 2019? Do you have any big releases in the works that you’d like to talk about? In my most recent interview I talked about my next release. It’s called “This Groove” with Lenno and I’ve been playing it in my sets a lot. It samples the 1984 classic from Carmen, “Time To Move.” It goes, (singing) “Every time I hear this groove/It makes me wanna move.” I’ll be making it into a really cool club track - actually, the drop is pretty straightforward future house. Final tickets to see Dimitri Vegas & Like Mike, Oliver Heldens, Disciples and more perform at Garden of Madness this Saturday, December 8th are available here.